A unique agriturismo located in the heart of rural Tuscany combining holiday accommodation, a farm-to-table restaurant and a not-for-profit art foundation. Guests are invited to stay with Villa Lena’s creative family celebrating local Tuscan history, culture and food within the context of international artists, writers, designers, filmmakers, musicians, chefs and agricultural experts. 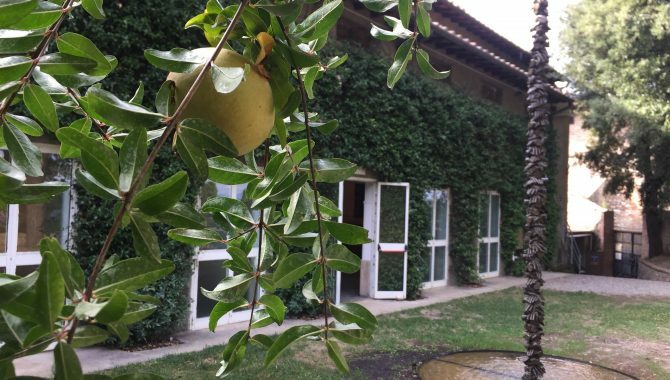 The estate is located in the province of Pisa, secluded amongst 500 hectares of woodland, vineyards, olive groves and vegetable gardens. 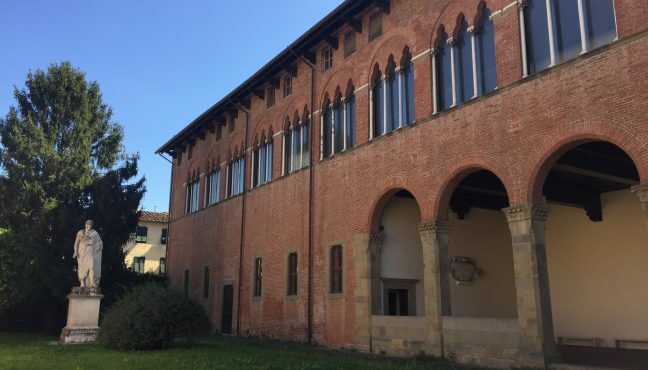 A 19th century villa sits at the heart of the property, originally built for an Italian aristocratic family; it now houses the Villa Lena Foundation and artist-in-residence programme. Surrounding the villa, converted outhouses serve as self-contained guest apartments and shared facilities. 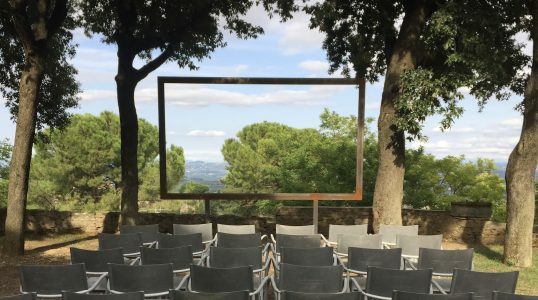 Creativity and collaboration underscores life at Villa Lena with a programme of events ranging from artist talks to children’s activities, al fresco film screenings to cooking workshops and candlelit concerts to poolside DJ sets. 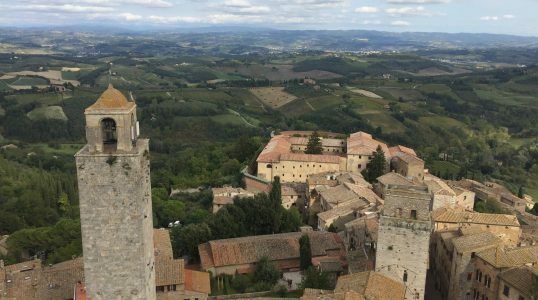 Days can be spent exploring the woodlands, visiting nearby towns such as Lucca, San Gimignano, Siena or Florence, learning to make fresh pasta, foraging for truffles, conversing over cocktails or simply relaxing poolside. 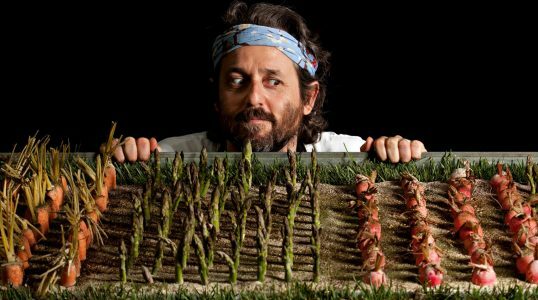 Each evening guests and artists gather in the terrace restaurant for a communal dining experience based around a seasonal organic menu that is rooted in Italian cuisine and prepared by the visiting chef-in-residence. 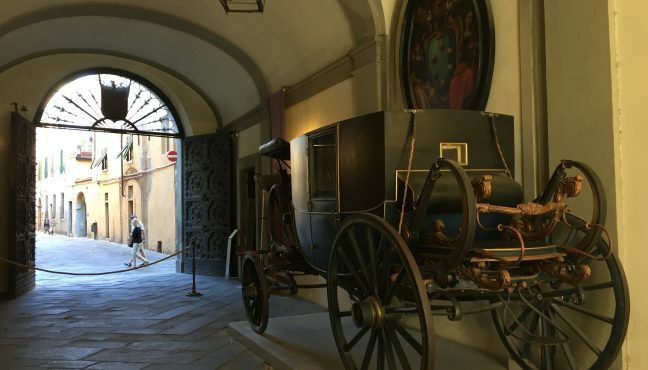 Parcheggio Palatucci (Via Tagliate di Sant'Anna, 55100 Lucca LU). First hour 0.20 cents, then – 1 Euro. Daily pass 6 Euro. Bear Lu.C.C.A. and the Botanical Garden: Parcheggio Mazzini (Via dei Bacchettoni, 55100 Lucca LU) or Via Beato Luca Passi. 1 Euro per hour. 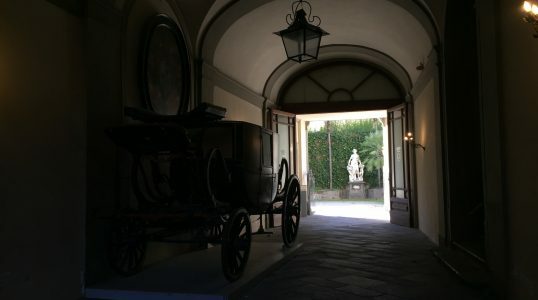 Parcheggio Palatucci (Via Tagliate di Sant'Anna, 55100 Lucca LU). 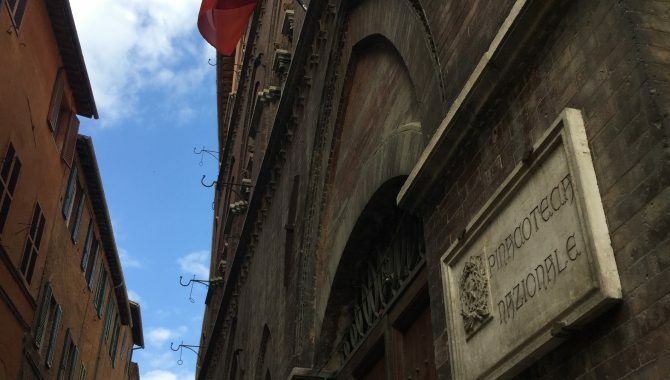 First hour 0.20 cents, then – 1 Euro. Daily pass 6 Euro. 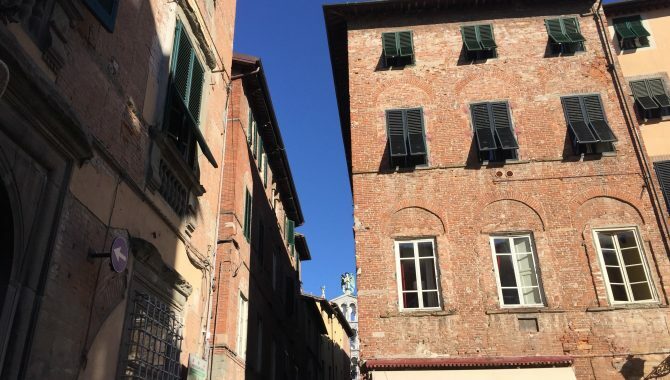 Near the Botanical Garden: Parcheggio Mazzini (Via dei Bacchettoni, 55100 Lucca LU) or Via Beato Luca Passi. 1 Euro per hour. Parking is around the city walls. Look for signs: P1 Giubileo (1,50 Euro per hour and max per day is 6 Euro, overnight rate (8 pm to 8 am) 1 Euro. P2 Montemaggio, P3 Bagnaia Superiore, and P4 Bagnaia Inferiore 2 Euro per hour, max per day 20 Euro, overnight rate (8 pm to 8 am) 5 Euro. 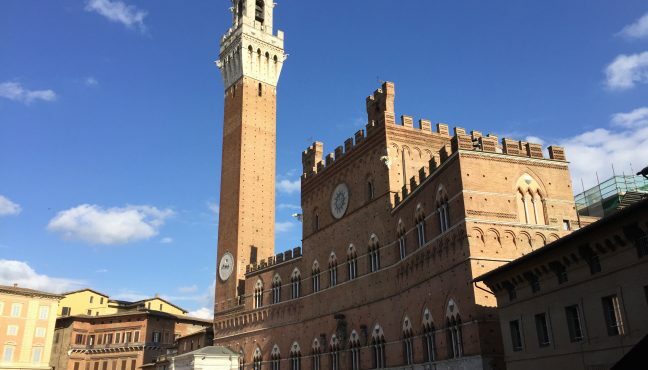 Palazzo Pubblico is still used for its original function, for the municipal offices of Siena. Free parking by the sculpture park gate. Many free parking spots (white lines) by the city wall. Or 0.20 cents first hour, every next hour – 1 Euro (blue lines). 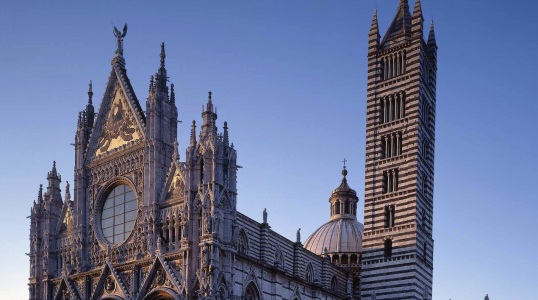 Fall in love with Tuscany in two days, in a week, in two months! 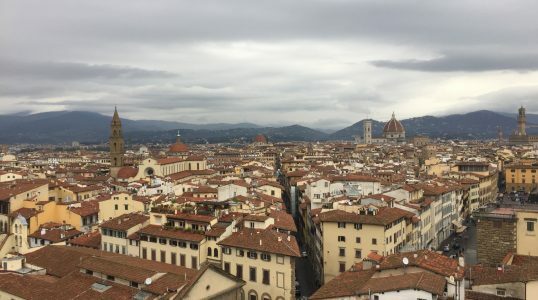 First time in Florence? We suggest going for the Big Shots – Uffizi and Museo dell'Opera del Duomo. Just don’t forget to buy your tickets online! 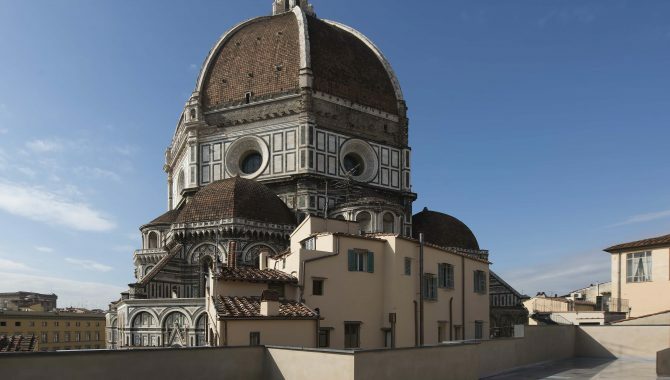 You will SEE the great architecture of Uffizi and the magnificent Duomo at eye-level. Not your first time? 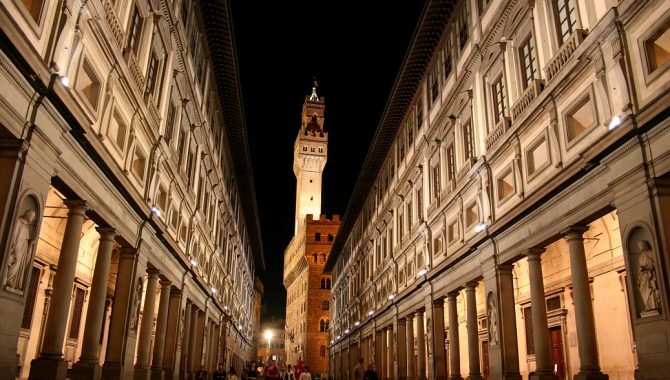 Still go to Florence! 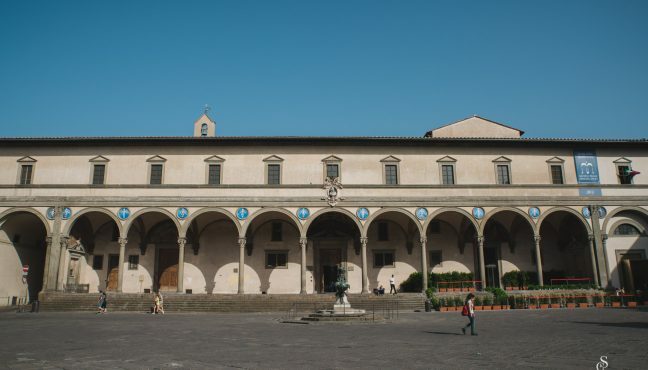 Did you visit the touching and masterpiece-filled Museo degli Innocenti? 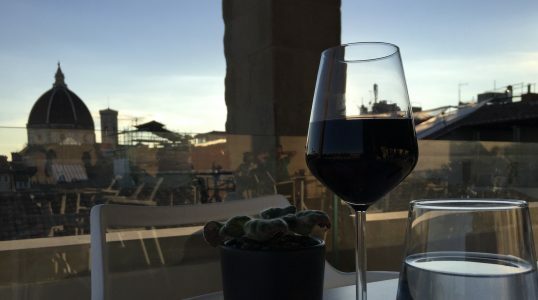 TASTE their food and wine on a cozy terrace overlooking the city. In San Gimignano you will feel as if in a high-tech Renaissance fairy-tale! Pinacoteca and its 4D audio-video guide (like we’ve never seen before) will help you LISTEN to and hear the voices of Dante Alighieri, Nicola Pisano, Lippo Memmi and other proto-Renaissance geniuses. Full artistic immersion guaranteed. BREATHE in Florentine Boboli Gardens of Palazzo Pitti and do take our advice – walk through the gardens to avoid lines and find the Vazari Corridor. 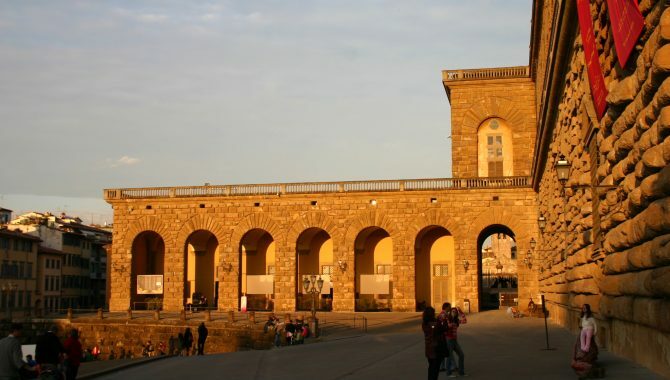 Don’t miss the café in the Museo degli Innocenti to relax and TASTE great menu with a view. Shh! Take advantage, while the museum is still not so popular! If you are visiting Lucca on Tuesday or Thursday, you can take part in the sewing process with antique looms and tools in Museo Nazionale di Palazzo Mansi. The Museum is a remarkable journey into the local nobility’s way of life. 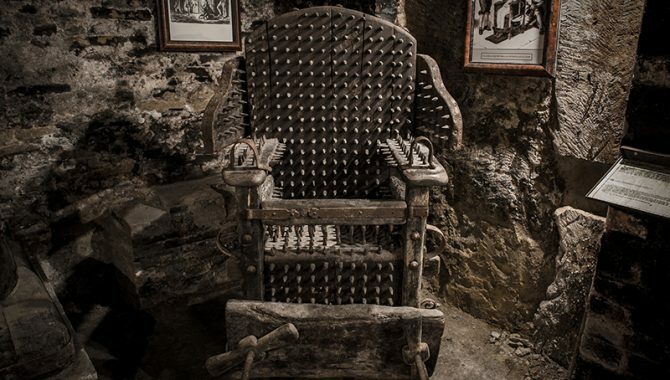 Quite an experience to see the actual instruments that were used on people in Lucca’s Torture Museum. LISTEN to the very accurate explanations in four languages, and the trip becomes not just scary, but educational. You need to catch a breath after the visit... So dare and TASTE Italian comfort food with a twist in the Michelin starred gourmet “L’imbuto” (The Funnel) located in Lucca Center of Contemporary Art, where you can always visit interesting exhibitions. 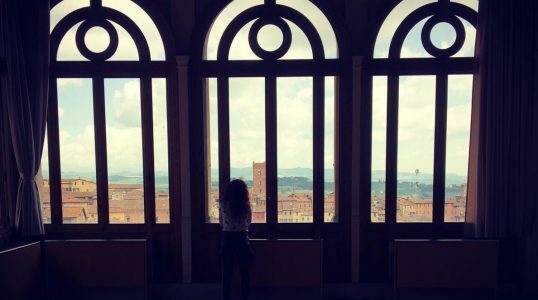 In Vinci you can look at the same landscape that the great Leonadro da Vinci saw every day as a child. You can BREATHE in Leonardo’s olive grove, touch the working models of his inventions and SEE the house he was born in. In Florence you can SEE a sacred museum for science buffs - Galileo Museum. Download the audio-guide for some hidden 17th – 18th centuries inside jokes. 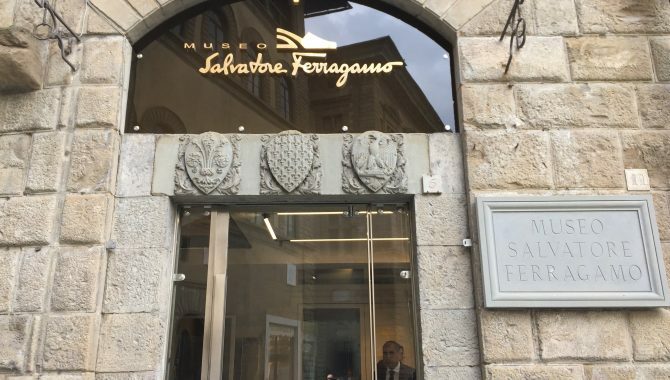 In Ferragamo Museum you can TOUCH and buy truly exclusive shoes (only 500 copies per year based on 1920s-1950s design). 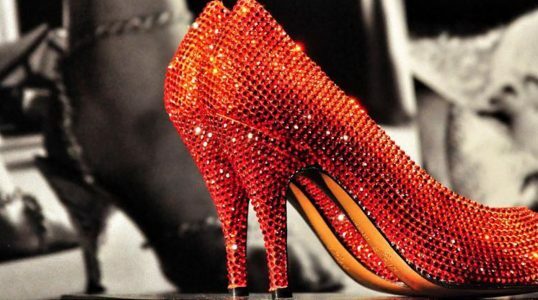 A pair for which film star would you prefer – Audrey Hepburn, Marilyn Monroe, Sophia Loren? 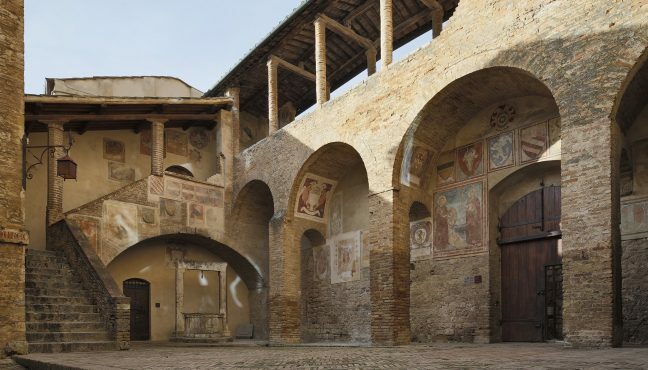 If you are into history and politics, unique non-religious 14th century frescoes are waiting in Siena Civic museum. 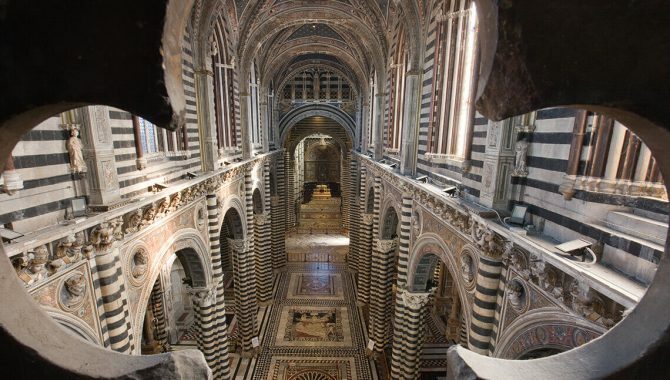 We always say that museums have the best views and Siena’s Museo dell’Opera confirms that point, SEE it for yourself! 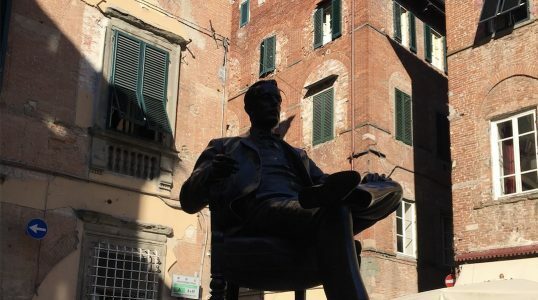 In Lucca, LISTEN to their beloved son’s Puccini music in his wonderful house-museum. 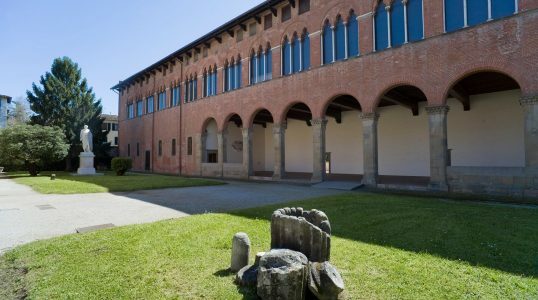 Lucca’s Villa Guinigi National Museum is a place to SEE the pre-modern art and local Etruscan archaeological finds. Represent! 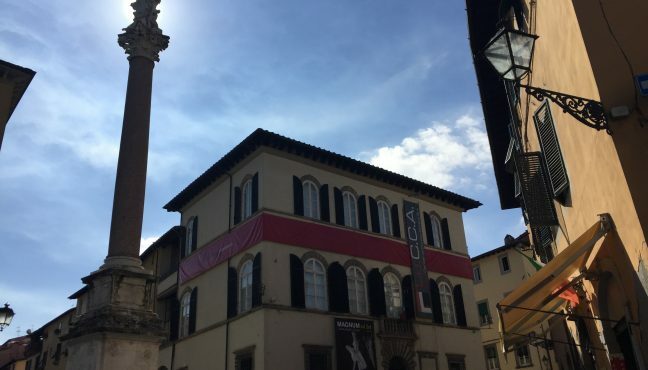 The museum is displaying only artists born in Lucca. 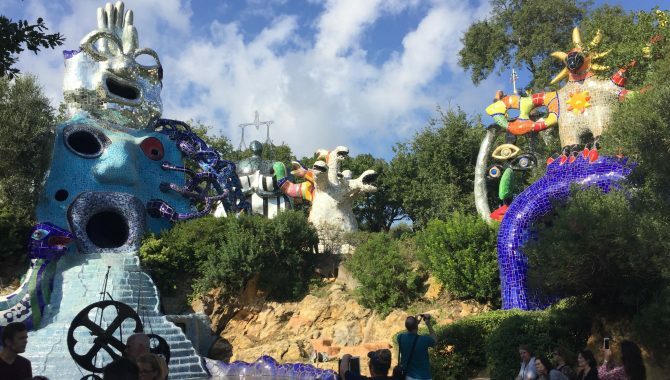 If you are flying in or out of Rome don’t miss an unparalleled experience of Tarot Garden! An amusement park for adults, where you can (and should!) 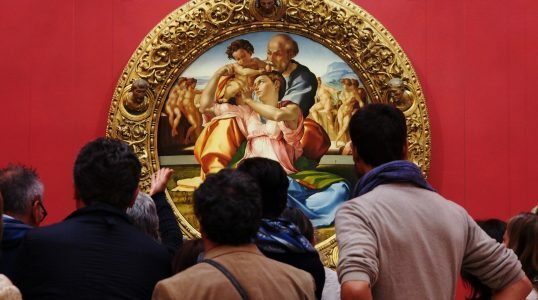 see, climb, touch, photograph, and explore fantastic artworks! Travelling with your little ones is a treat, especially when you can keep them busy! 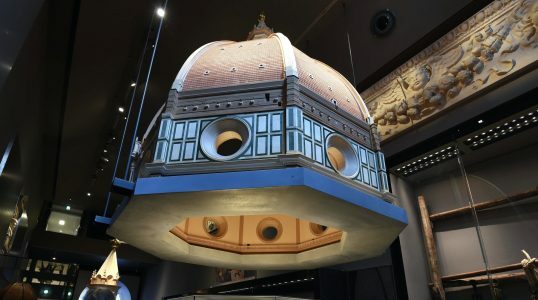 In Florence you can visit the Galileo Museum – a magnet for anyone interested in craftsmanship, astronomy and physics… An endless supply of antique gadgets, interactive displays, models of various instruments that kids can play with. If you take a tour you can see the demonstrations of how early scientists experimented with and discovered electricity, how they used and improved telescopes and microscopes, early chemistry and electromagnetism. 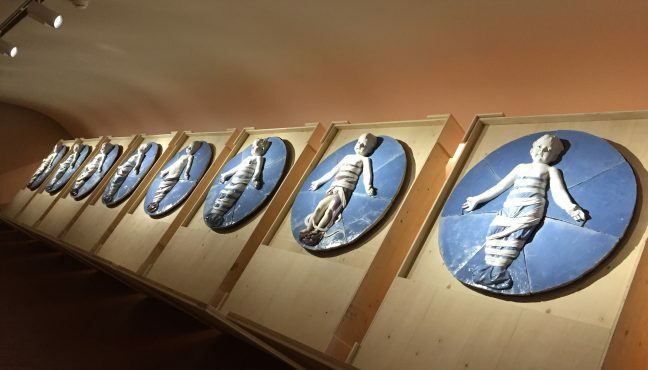 A touching Museo degli Innocenti is all about kids and motherhood. Maybe it is not as fun as the Galileo Museum, but engaging and a good place to start exploring Renaissance art with your kid. In Museum of Natural History the late 18th century 1,400 wax human figures were made to show how our bodies work in detail, so if your kids like to play the doctor, this game will never be the same for you! 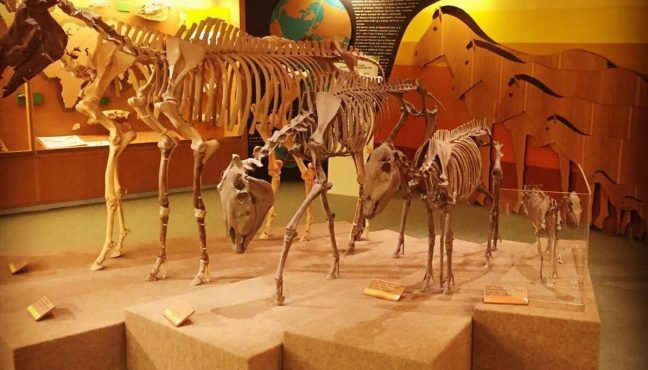 If your kid is into geology or paleontology, the Skeletons Hall and the mineralogical collections are impressive! 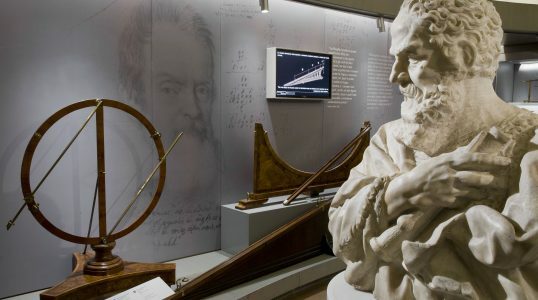 In Vinci you can touch and play with the working models of Leonardo da Vinci's inventions and show your kid that one of the great minds of the world, the universal genius, who epitomizes the Renaissance humanistic ideal was an actual human, who was born and baptized right here. 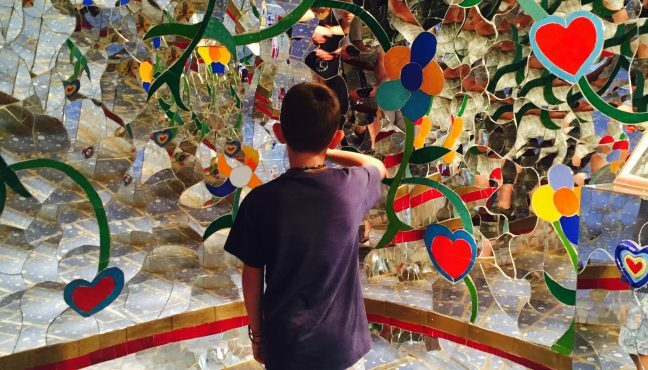 Tarot Garden is fun for young and old alike – finally a proper museum, where you can run around and climb the artworks! 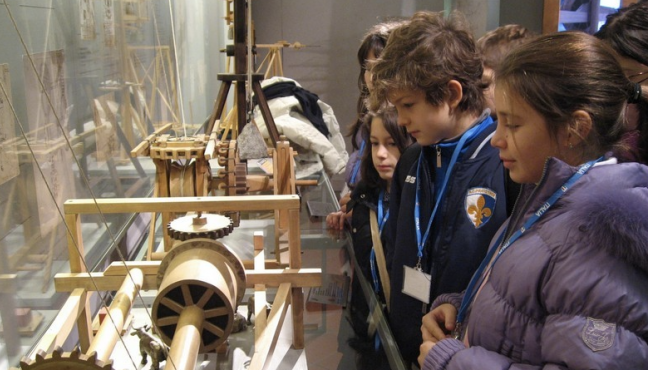 If your kids are interested in science, Galileo Museum is perfetto! A geek paradise, and a magnet for anyone interested in craftsmanship, astronomy and physics. 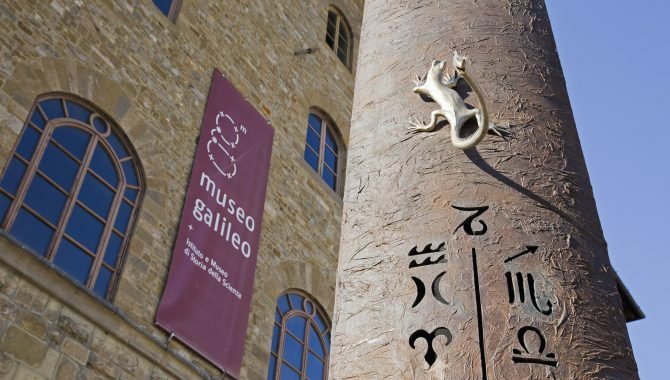 The museum is not dedicated solely to the key figure in the science revolution of the 17th century – Galileo Galilei – it is a science museum, or rather a museum of the history, theory and practice of science made to be appreciated, touched, experimented with. 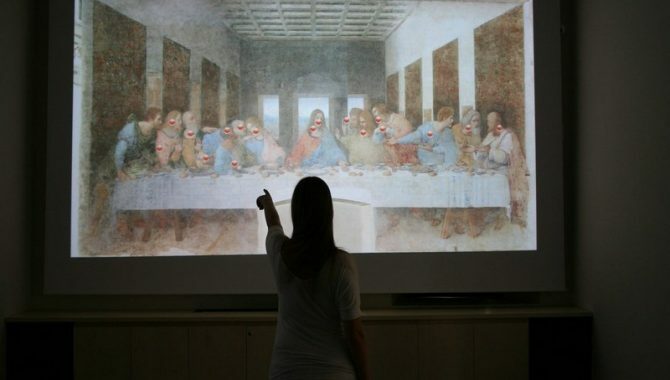 Made for kids and about kids with the great examples on Renaissance art. The most touching aspects are the 140 boxes containing a selection of 18th and 19th century identifying marks and tokens (half of a cheapest coin, half of a golden crucifix, ribbons, buttons, etc.) that were often left with the children, so parents could recognize them in the event they would come back for their babies. Kids are at the centre of the museum, they feel the centre of the universe here. 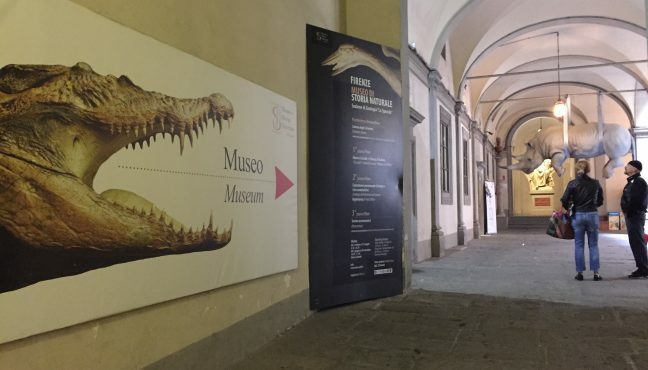 A rich museum with incredibly life-like mannequins, the Skeletons Hall (available by appointment) with the Osteological Collection, astronomical observatory, samples of mineralogical items with some of the world’s largest crystals as well as great educational materials on geology and palaeontology. So if your little ones are into biology or medicine - this museum gives an insight into science with a fun twist. For kids and adults alike it is fascinating to see the working models of his inventions, all taken from his notes and drawings. 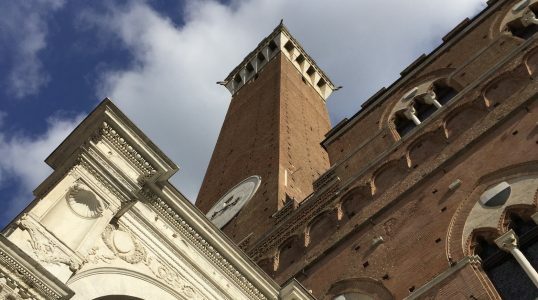 Aquatic devises, bicycles, flying objects, all sorts of machinery, created some 550 years ago without a computer or any electronic gismos, just depending on logic, calculations and will to push boundaries. Whether it is art, architecture, anatomy, physics, mechanics or medicine, Leonardo’s work is golden ratio. 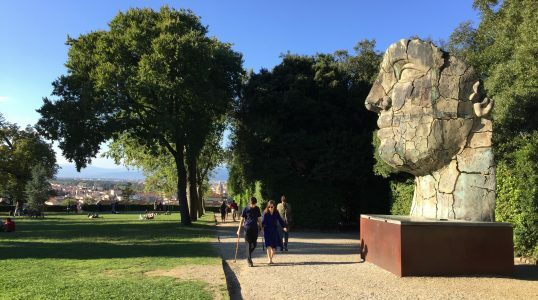 A sculpture park where you can touch, feel, photograph and even climb on all artworks. 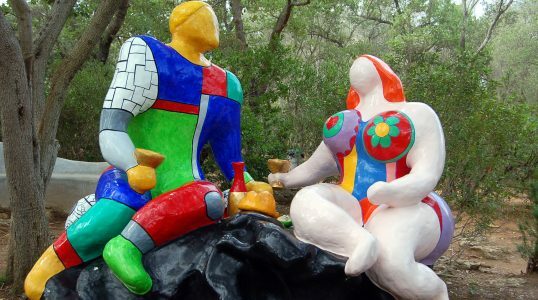 Many people say that Italy is “cure for the soul”, similarly, Tarot Garden is cure for your nerves. If you want to feel like a kid in an amusement park, forget your troubles and just admire fantasy art, wonderful and outrageous sculptures that you can climb, touch and explore – it is a perfect place. If you want your kids to have real museum fun - it is your place!